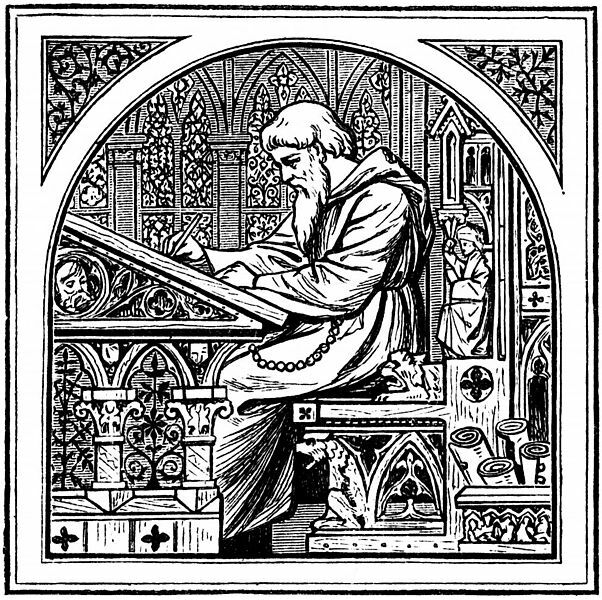 The Hermit Poet is primarily a poetry blog focused on the questions and concerns of writing and publishing, as well as a place for me to comment on books, films, images, and other texts that are currently inspiring me. The blog takes its name from an earlier blog I kept years ago when I had just finished an MFA and found myself unemployed and living just outside Vancouver, BC. I was broke, cut off from long-time friends back in California, and struggling to figure out what I was going to do next. Blogging helped me stay connected with a wider world of poet-bloggers, many of whom have become good friends over the years. I used blogging to sort out my thoughts as I wrote and revised my first book of poetry. I also blogged my way through grief as I dealt with the decline and eventual death of my father who was suffering from ALS. As distant and cut off as I sometimes felt, I found that blogging kept me afloat, helped to figure out how to say and write what I did not know how to express in any other way, and let me see that there were others out there who shared a love of language and literature. It’s been years since that lonely period of my life. I’ve since published that first book of poetry which ended up winning the Philip Levine Prize. I went on to apply to creative writing doctoral programs and, after much work and writing, completed my Ph.D. in Literature & Creative Writing at the University of Southern California. A chapbook of my poems, Leviathan, was published by Hyacinth Girl Press in 2016 and went on to win an Elgin Prize from the SFPA. My second book of poetry, Babbage’s Dream, was published in early 2017 and has also been doing very well. I’ve moved in Vancouver, WA (just outside of Portland, OR), where I work as a private creative writing coach and mentor. I’ve enjoyed all sorts of success, and yet, for all that, I have missed blogging and the ability to delve more thoughtfully into the things I encounter in the world and in my reading. This is an experiment of sorts. I’m interested in returning to a more engaged type of discourse, a way of writing and reading that prompts both discussion and introspection. I’m not certain if I’m going to be successful, but I hope to have interesting and useful things to say as I try to figure out what I’m working on next and how the pieces fit together. Neil Aitken is the author of The Lost Country of Sight (Anhinga 2008), winner of the Philip Levine Prize, and Babbage’s Dream (Sundress 2017), a semi-finalist for the Anthony Hecht Prize. 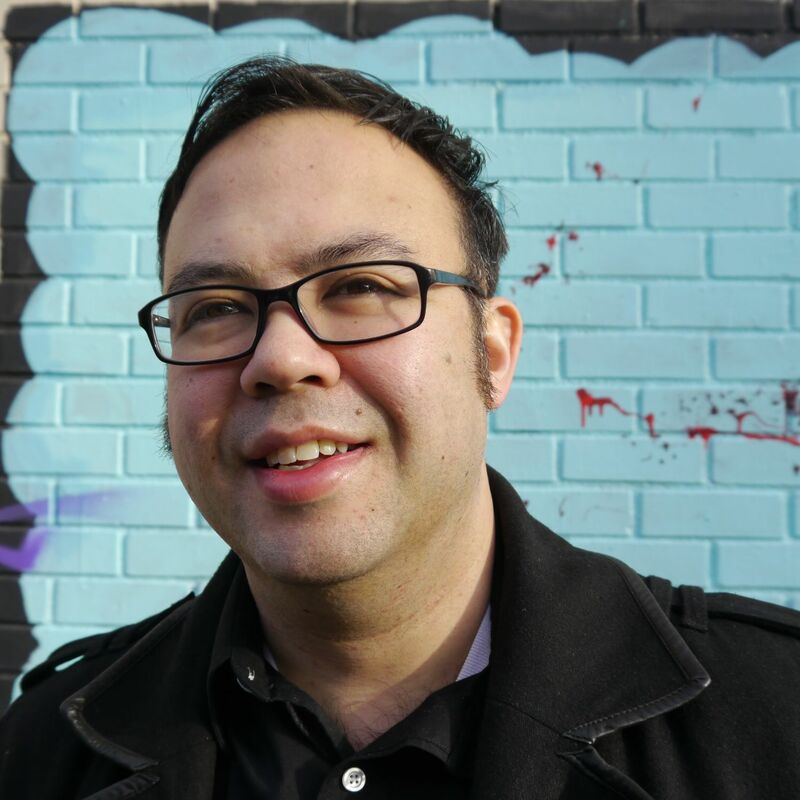 He is also the founding editor of Boxcar Poetry Review, administrator of Have Book, Will Travel, host of The Lit Fantastic, and co-director of De-Canon: A Visibility Project. A former computer games programmer, he holds a Ph.D. in Literature & Creative Writing from USC, an MFA in Creative Writing (Poetry & Fiction) from UC Riverside, and a BS Computer Science with Mathematics minor from BYU. He presently lives in Vancouver, WA where he works as a freelance editor, writer, and creative writing instructor. For more about Neil, visit his website, www.neil-aitken.com.